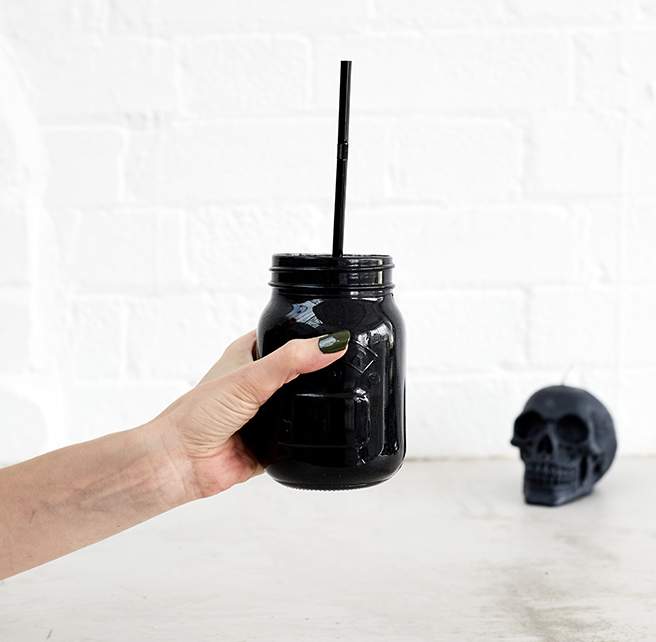 Indulge your inner goth this Halloween with this wickedly tasty smoothie that’s packed full of protein to keep you going all morning long. *Activated charcoal powder is a great novelty powder to add to colour food and is safe to eat in small amounts. However it must be consumed in moderation as it can rid your body of vital nutrients, including vitamins and minerals. It is also not safe to consume if you are taking medication as it can prohibit the medication from being absorbed by the body.